Come see why Dahlonega is known as the Heart of Georgia Wine Country! 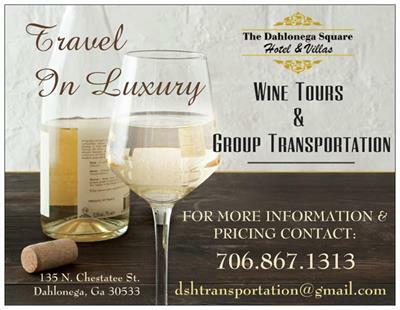 Relax in one of our luxury, custom buses as we take you to the finest wineries in Georgia. 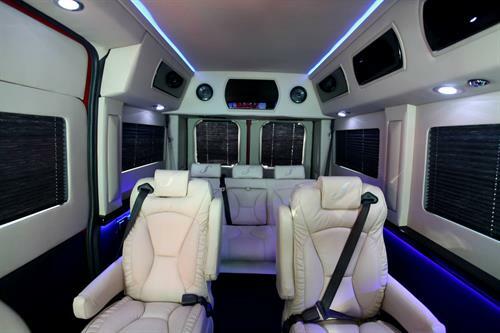 Our buses are complete with leather, reclining captain's chairs, surround sound, 42" smart TV and colorful ambient lighting. 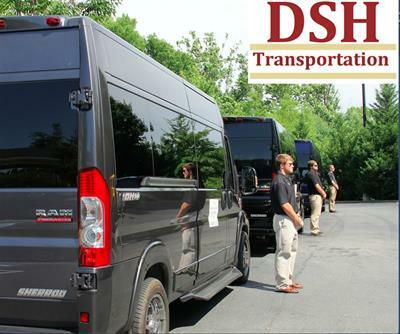 Typically, our Social tour will begin at 11am visiting 3-4 wineries in the area and finish around 5pm. The cost per guest is $60 and does not include tasting tickets or the cost of lunch. We do require a 50% deposit per guest at the time of booking that will go towards your tour ticket on the date of your tour.